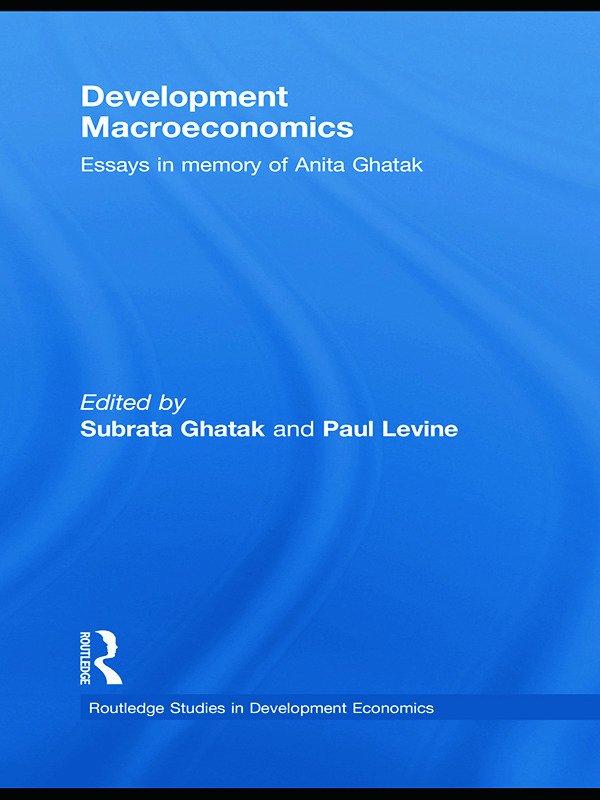 This brings together relevant papers on macro-, monetary and development economics from many eminent economists from all over the world who are closely associated with the works of Late Professor Anita Ghatak of Greenwich University, UK who was an expert in the field of macroeconomics and econometrics. It comprises a variety of articles which are highly significant in the analysis of macroeconomic policies both in developed and in-transition economies. There are several main topics covered in this book such as the test of new theories of economic growth and convergence and the use of dynamic and rigorous time-series econometric methods for analysing money demand functions in transition economies. This work details the meaning of economic development and the comparative analysis of the recent growth of India and China, also the modelling of the macroeconomics of poverty reduction and the monetary policy rules in transition economies. Lastly, the research analyses the Asian Financial crisis, the impact of migration on investment and economic growth and international consumption patterns.